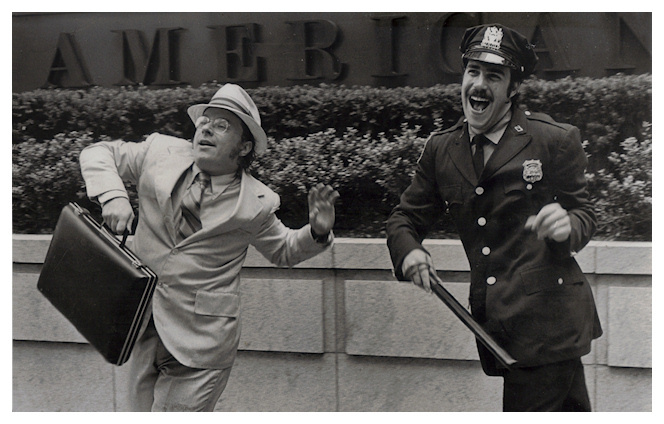 An independently produced theatrical feature released in 1974 lampooning broadcast TV, The Groove Tube was written by Ken Shapiro and Lane Sarasohn. Shapiro also produced, directed and starred in this counter-culture comedy that inspired the launch of Saturday Night Live the following year. The film debut of Chevy Chase, Richard Belzer.